It’s almost time! 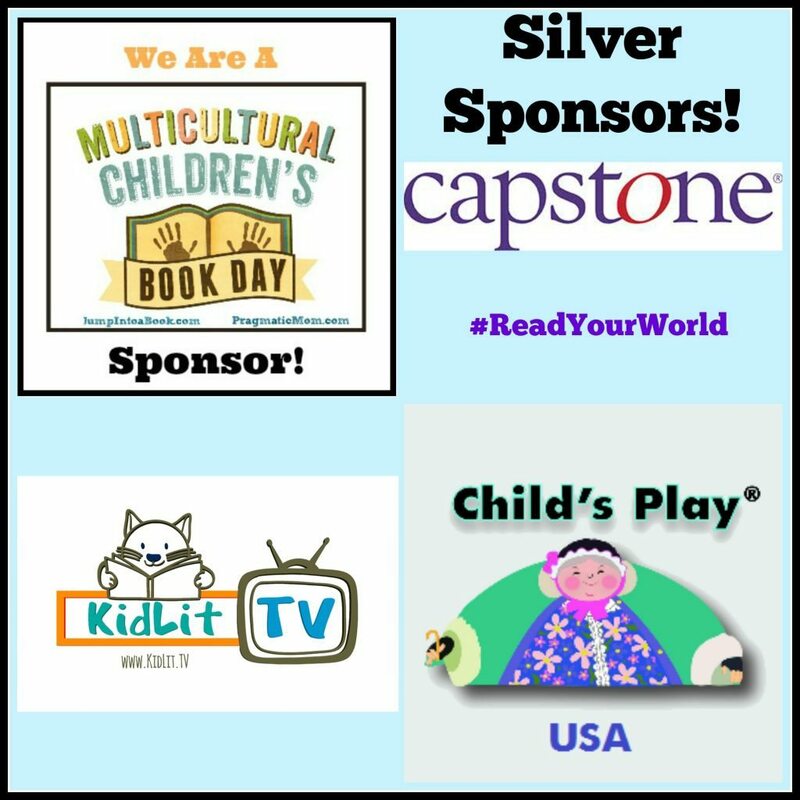 Multicultural Children’s Book Day and the crazy-fun Twitter Party related to the event (on 1/27/17) is sneaking up super fast! These last 90 days have been a whirlwind of preparing, book reading and matching amazing diverse kids’ books to reviewers for the event (there are a couple of reviewer spots left-sign up QUICK if you want a free book to review for the event!). Below is the results of massive support, wonderful authors and publishers and lots of hours of hard (but fun) work. Our official hashtag is #ReadYourWorld. The Big Giant Linky: The much anticipated review linky will not be live until the morning of 1/27/17 and will be located here on the MCBD site and also on all CoHosts’ sites. 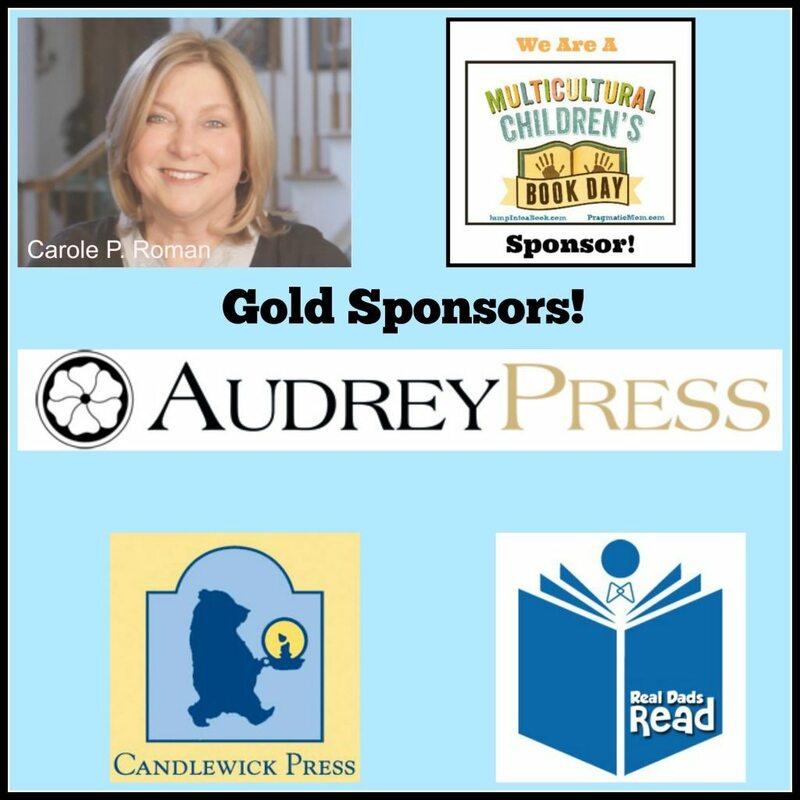 This link-up is a compilation of 400+ books multicultural book reviews and activities that will create a robust online resource for parents, grandparents, educators, caregivers and librarians. A separate Linky will be available for those reviewing on Facebook, Instagram and YouTube. 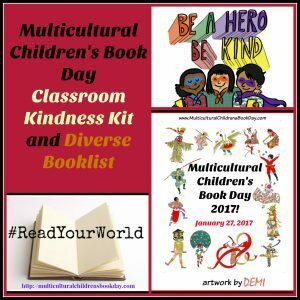 MCBD offers many FREE resources for those looking for information on diverse books for young readers including our Classroom Kindness Kit and our Diversity Book Lists & Activities for Teachers and Parents. 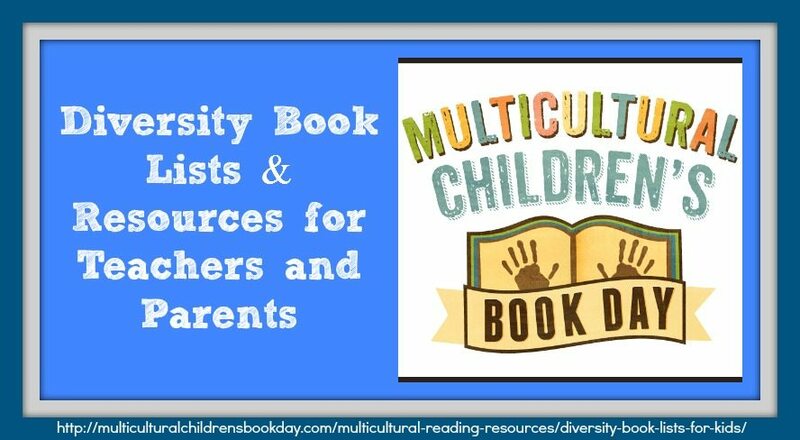 Multicultural Children’s Book Day‘s mission is to raise awareness of the ongoing need to include kids’ books that celebrate diversity in home and school bookshelves while also working diligently to get more of these types of books into the hands of young readers, parents and educators. Be sure and grab your Free Kindness Classroom Kit for Homeschoolers, Organizations, Librarians and Educators! Visit the MCBD Blog and discover all sorts of diverse booklists and giveaways during the CBC’s Book Jam January! Next Post The #ReadYourWorld Twitter Party is Coming! 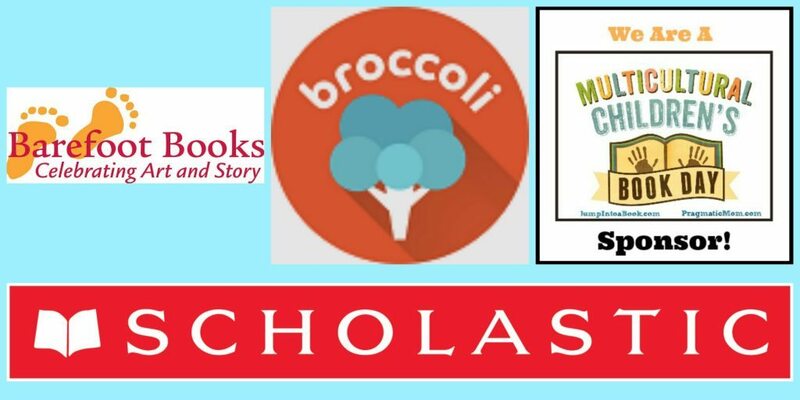 Great Convos and the Chance to win Boatload of Diverse Kids’ Books!